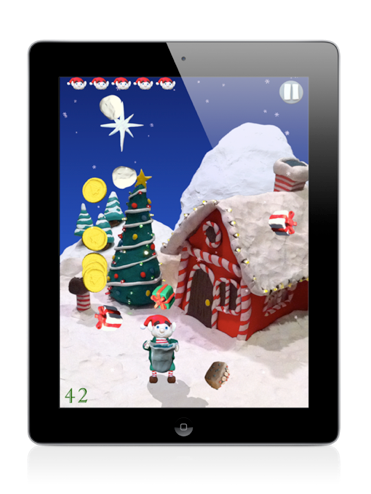 Santa’s toy making machine has gone crazy, sending all the Christmas presents up into the air! 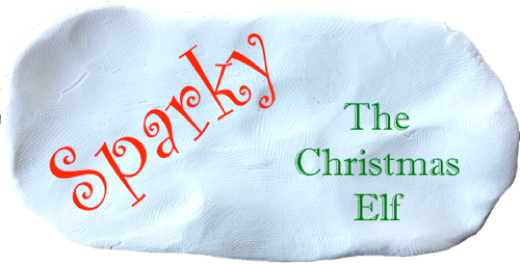 Its up to Sparky, the Christmas Elf, to save Christmas. 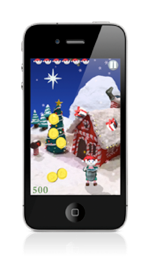 Help Sparky catch the presents by tilting your iPhone, iPad, or iPod Touch. But be careful, not every thing falling from the sky makes for a good present.